Prequel about teenage Leatherface who escapes from a mental hospital with three other inmates, kidnaps a young nurse and takes her on a road trip from hell. Along the way, they are pursued by an equally deranged lawman out for revenge, one of these teens is destined for tragedy and horrors that will destroy his mind, molding him into the monster we now call Leatherface. I have no idea what the hell that means but the trailer looks more promising than the trailer for the last installment did- which looked like a remake of a remake, just shittier. Look, we know this film is going to be absolutely terrible. I’ve already written a post questioning why it’s so hard to make a decent TCM sequel (we don’t need prequels). However, I’m still looking forward to seeing my favorite chainsaw-wielding maniac can resurrect my faith in the franchise. 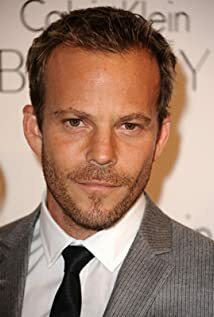 Plus, hottie Stephen Dorff and THE CONJURING’s Lily Taylor are part of the cast. The movie is set for release on VOD this October 20th.